Our outdoor furniture for school is perfect for using on playgrounds and playing fields and can stay outside all year round. 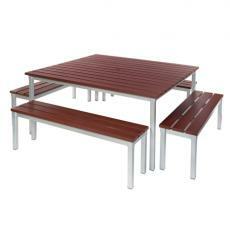 The outdoor tables and benches can be used for outdoor dining as well as outdoor lessons. 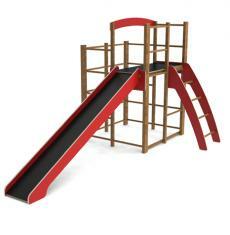 We also offer a wide range of outdoor play equipment - ideal for fun playtimes!